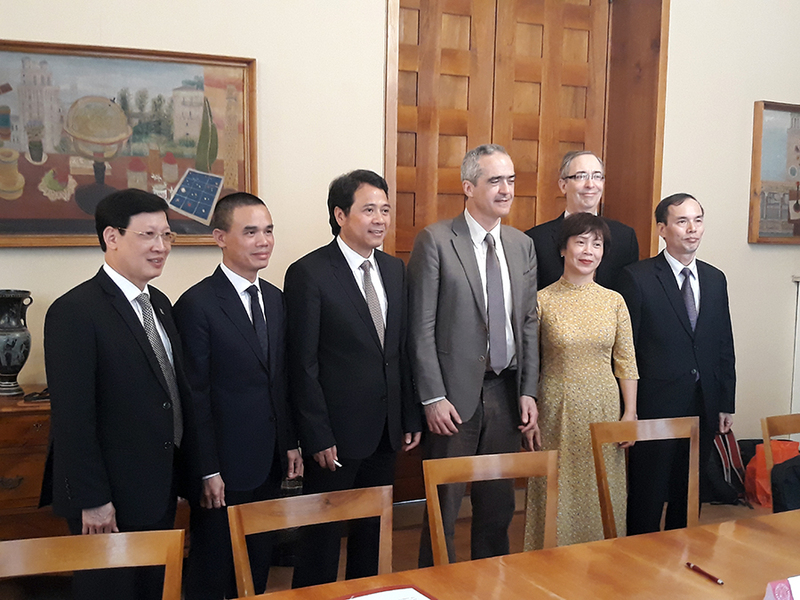 The University of Padua hosted the Voyage Consortium Meeting which was attended by Mr. Nguyen Thi Thu, the Deputy Head of the Vietnam International Education Development of the Ministry of Education, by the Rectors of the partner universities of HANU, NUAE and PTIT and HIZA Director, by the delegates from the European Universities of Barcelona, Minho, by AlmaLaurea, Padua institutional representatives and by project team. 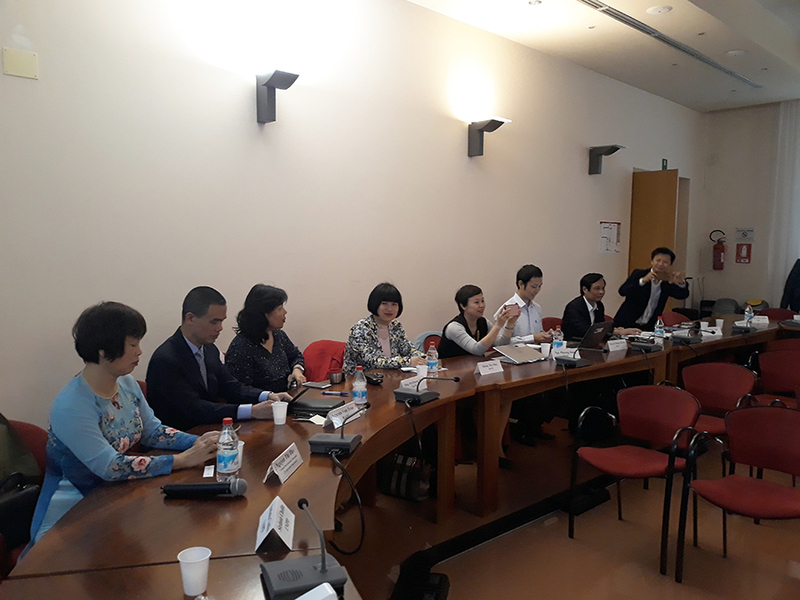 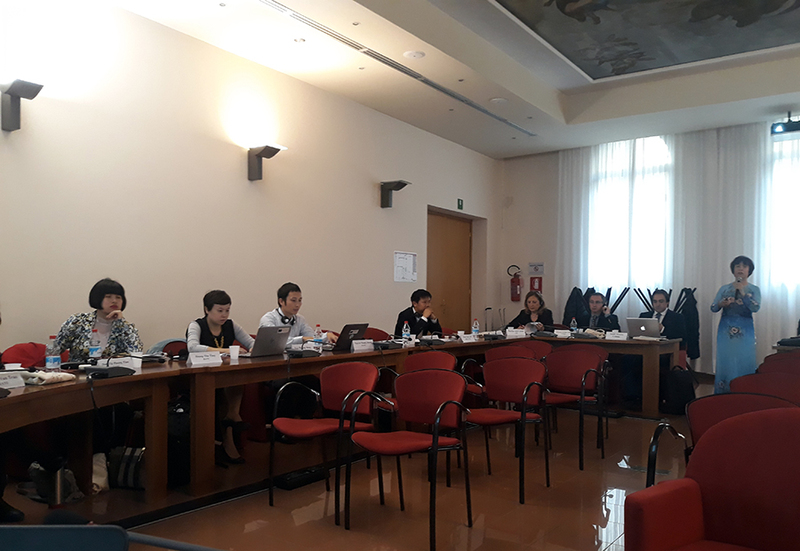 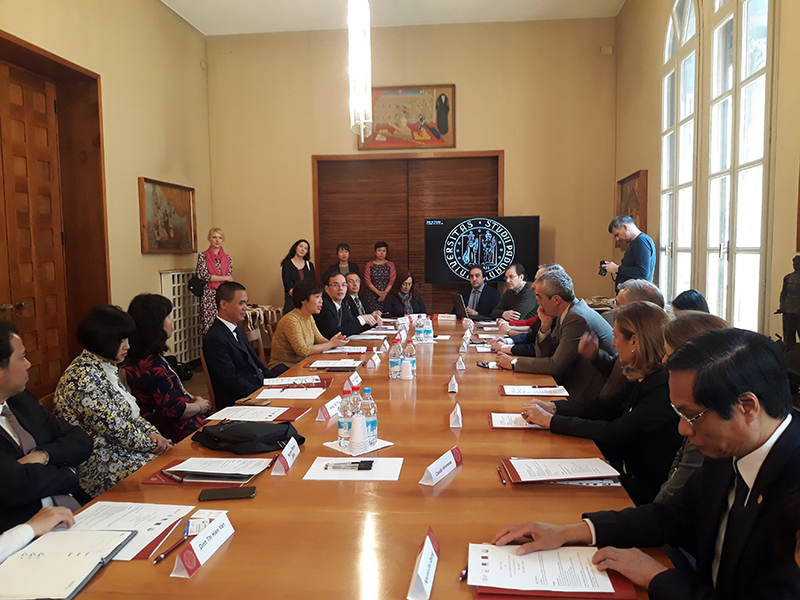 The meeting on April 9-18 was the occasion to provide and insight on the education system in Vietnam and the opportunities given by the Voyage Project, also thanks to a roundtable on the topic attended by Confindustria representatives and the Unioncamere Emilia Romagna UCER, as associated partner to the project. 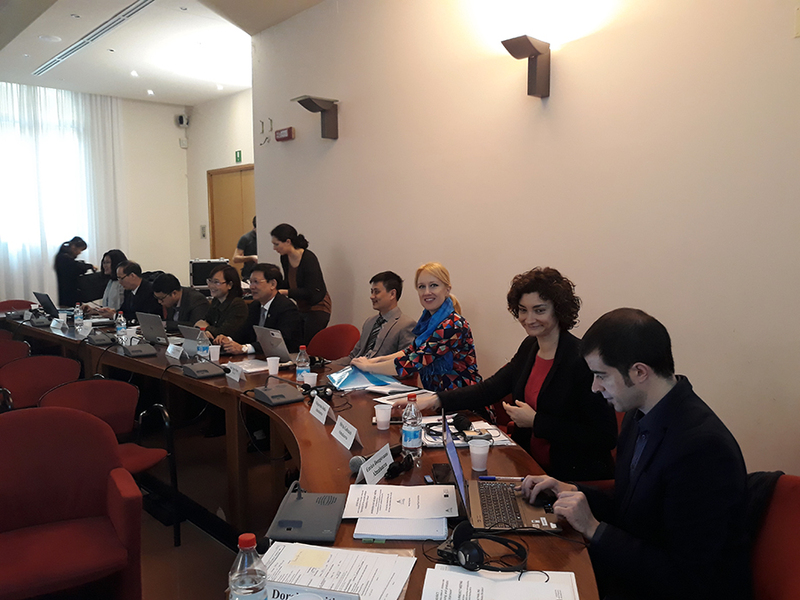 The Final report on Voyage Platform assessment with stakeholders was presented as well as the Report on Monitoring tools for demand supply matching and employability in Vietnam and Europe. 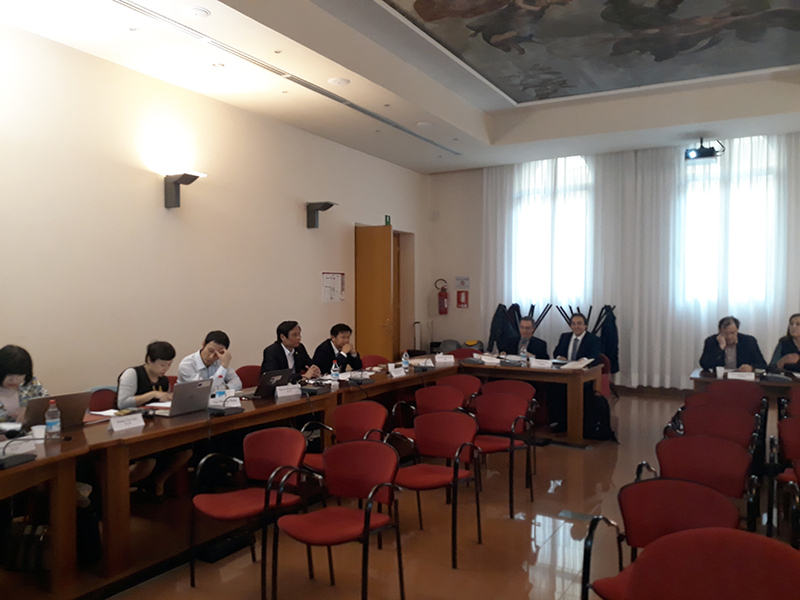 The first report summarizes the results of the Pilot evaluation of the VOYAGE platform; the assessment activities have been carried out through the delivery of ad hoc questionnaire to the target groups –students and companies registered in the Voyage Platform- and to focus groups aimed at improve the results from the questionnaire with suggestions and recommendation related to platform tune up. 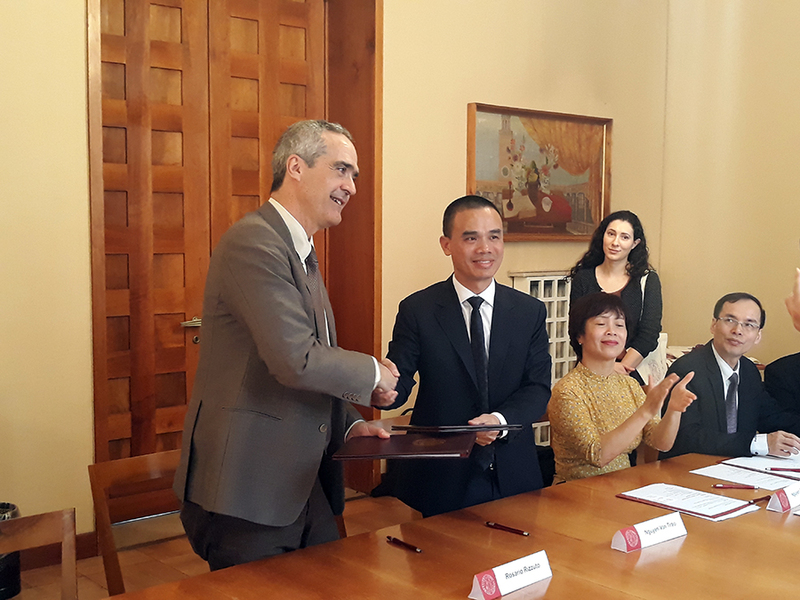 The second report collects the best practices for enhancing university-labour market matching, graduates employability in Vietnam and internship promotion, by collecting the replies of about 20 vietnamese companies and the best practices in place in the European universities partner of Voyage Project. 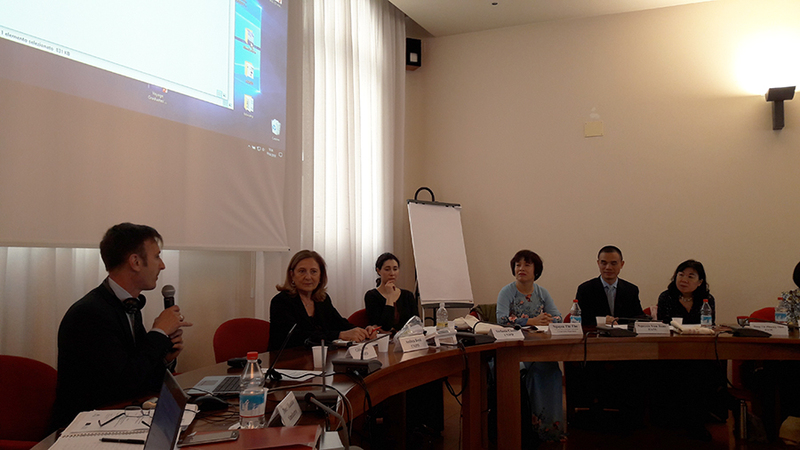 In its second day, the meeting saw an official moment in the Signature of the Voyage Sustainability Plan, detailing the Future Perspectives of Sustainability of the VOYAGE system, the Project Consortium Decision for platform maintenance and functioning beyond project completion, the Distribution of tasks according to Consortium Member, Sustainability Strategy of the Voyage Consortium, the Simulation of Sustainability Budget of VOYAGE Consortium, the Contribution of the 561656 Project European Partners to Voyage Project Sustainability. 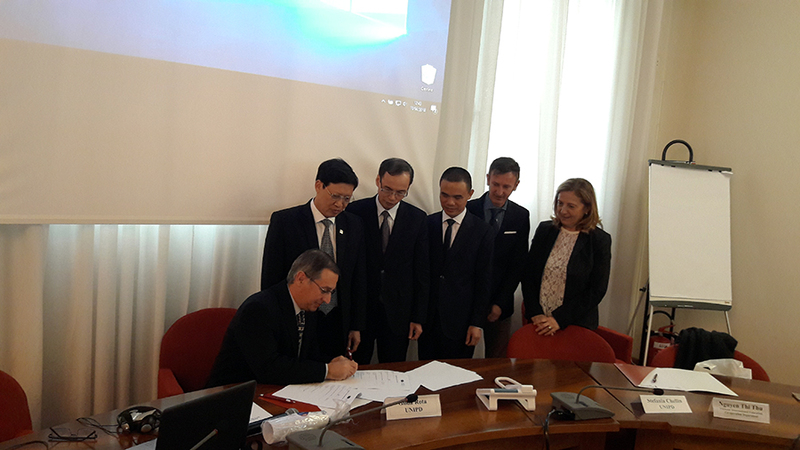 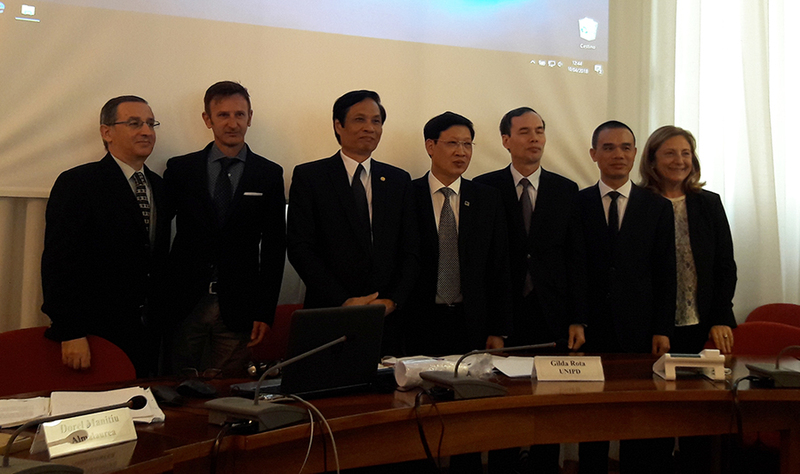 Also, the ceremony saw the Signature of the Memorandum of Understanding Vietnamese Universities-University of Padua.